and achieve greater success and fulfillment in every area of your life. As a leader you need to have an accurate understanding of yourself and how you are perceived by others. When you have a deep and clear understanding of your skills and strengths, as well as your leadership tendencies and communication style, you can learn to adapt and adjust to get the best out of those that work for you and with you. You can surround yourself with others who make up for your deficits and balance your weaknesses. You can build a better team. 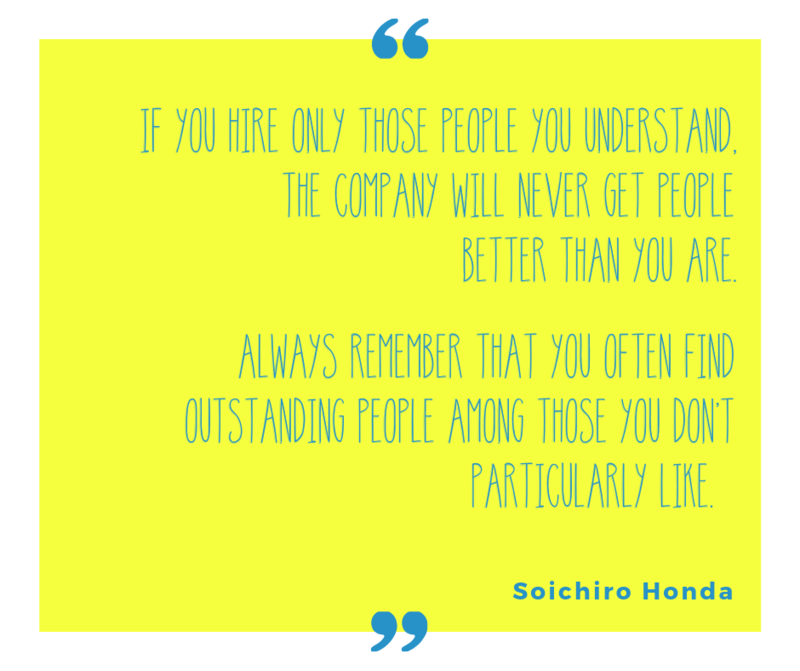 Not only will you have better success managing those you already work with, you will be better equipped to hire the right people in the future. The added bonus of doing the deep work of self-discovery is that you will feel more fulfilled and less depleted at work. Each person's unique personality is full of positive attributes. 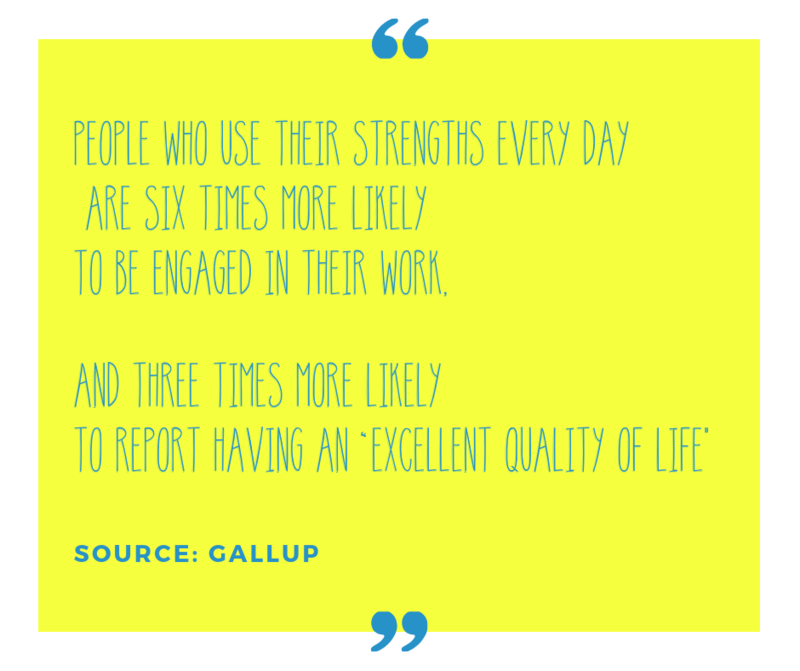 Being able to uncover the needs and motivations of these attributes is life changing. 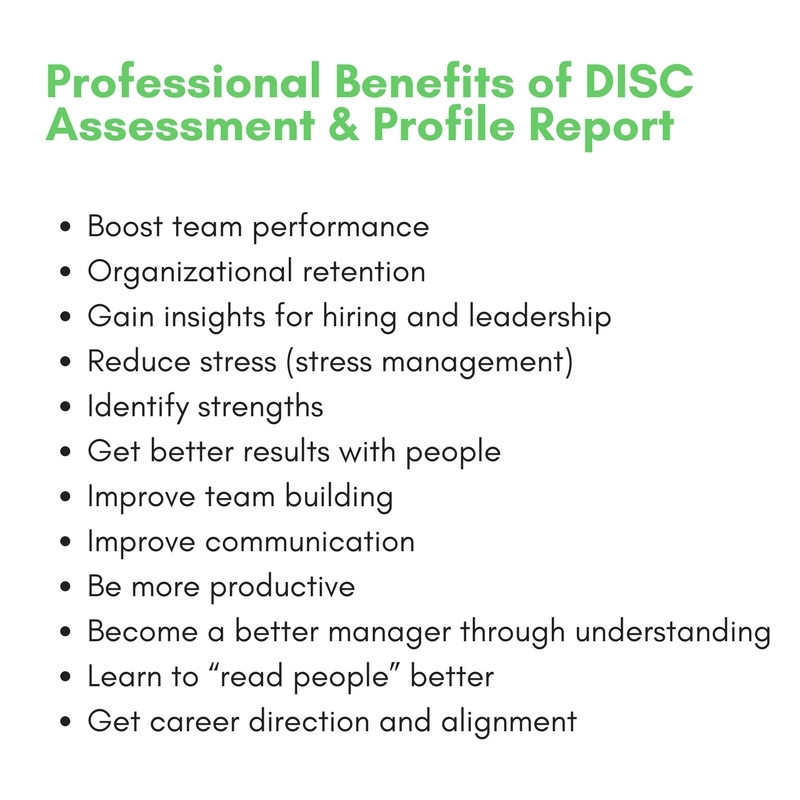 Using the DISC Assessment and relationship mapping you will gain insights into the way your are wired and how to work with others where they are - as who they are - without trying to change them. You will, however, be able to change the outcome of your interactions by practicing the techniques covered in the Leading with Personality workshops. You will gain greater understanding of yourself and your own needs and tendencies that may be blindspots in your self-awareness and impacting your relationships both personally and professionally. 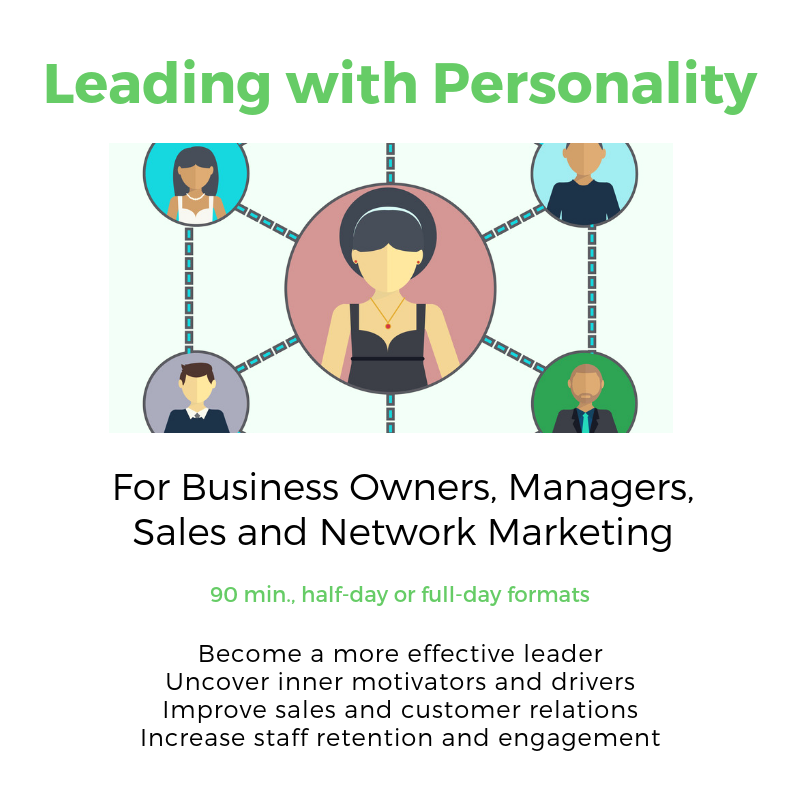 Positive and practical insights in areas such as communication, decision-making, motivational tips, leadership skills and strategies on how to handle difficult relationships. Close more deals by creating meaningful contact with each customer and working in alignment with his or her decision-making style instead. Bonus material inlcude tips for more effective listening, time management and presentation skills.